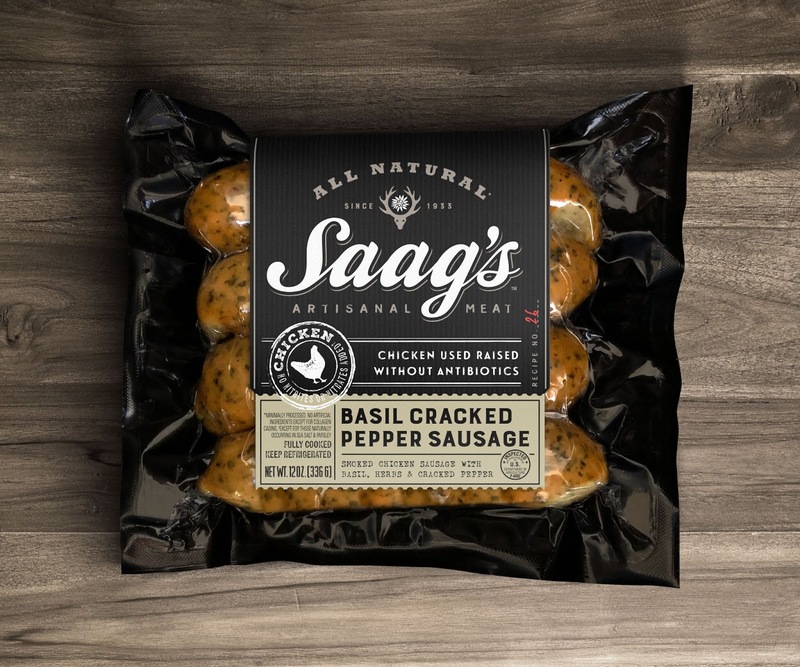 Having worked for decades with this once-small family business, we remember the original matriarch with her charming Swiss accent and strict old world ways. 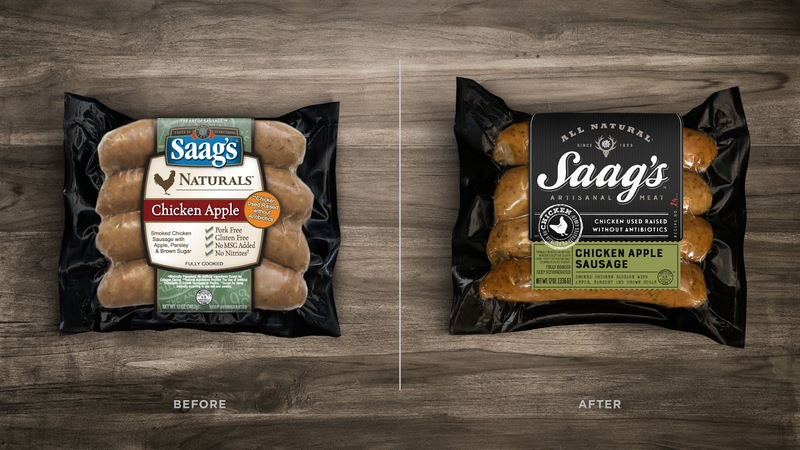 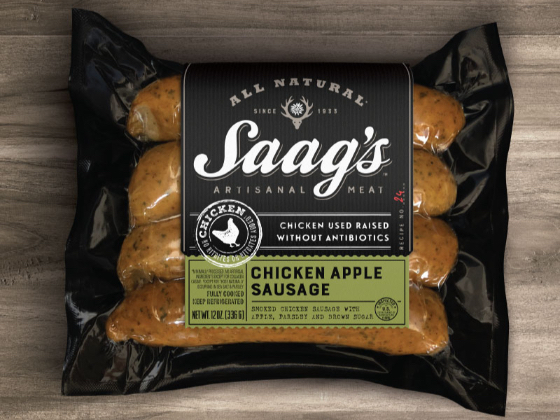 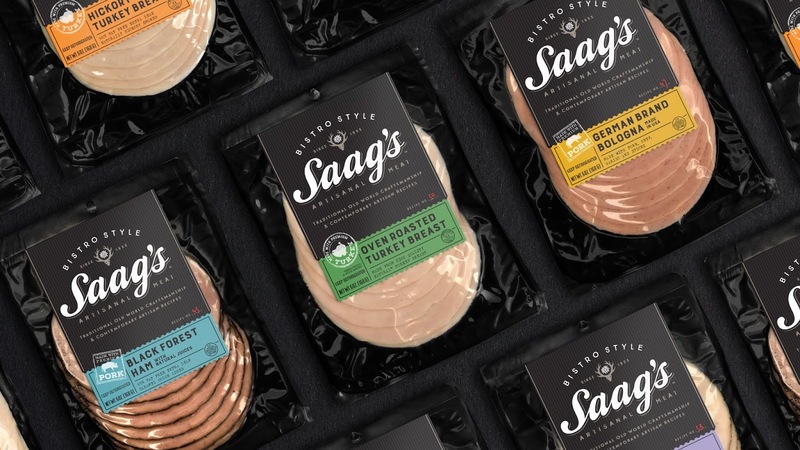 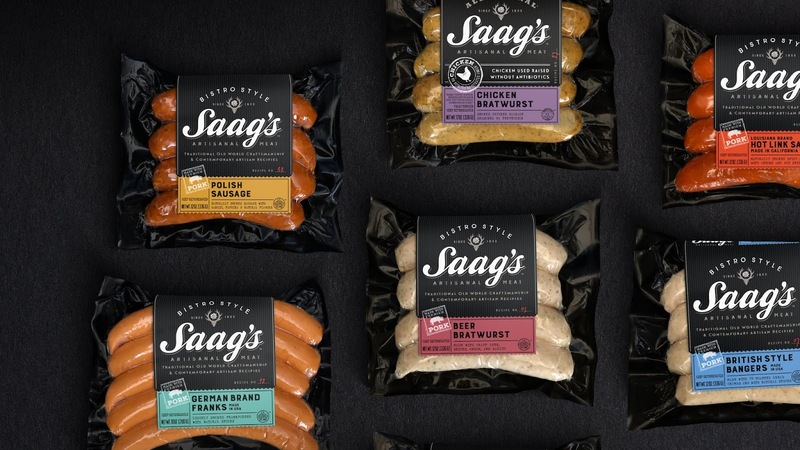 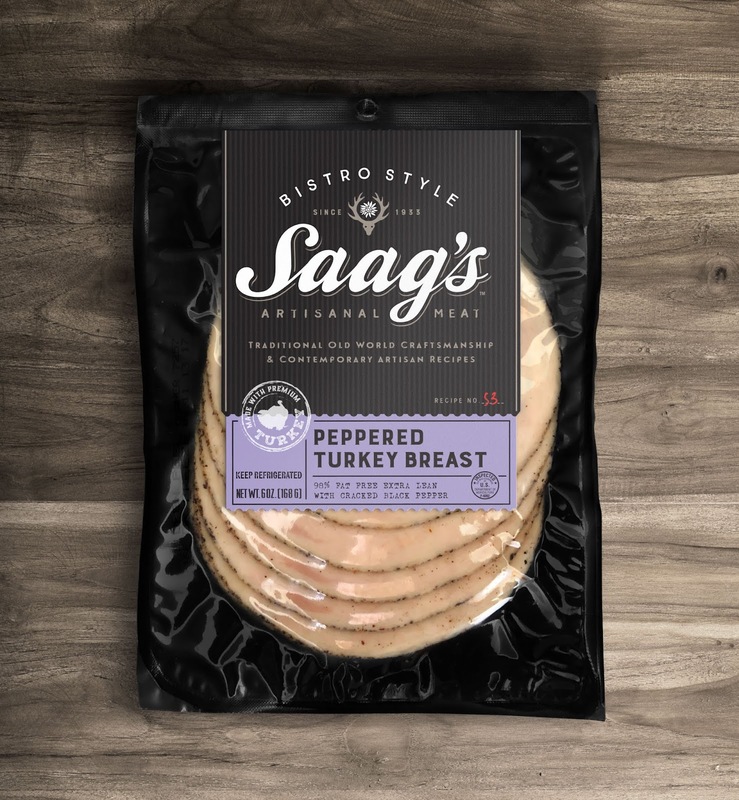 Our redesign of the Saag’s brand and entire product line, is careful to respect the heritage and commitment to the craft. 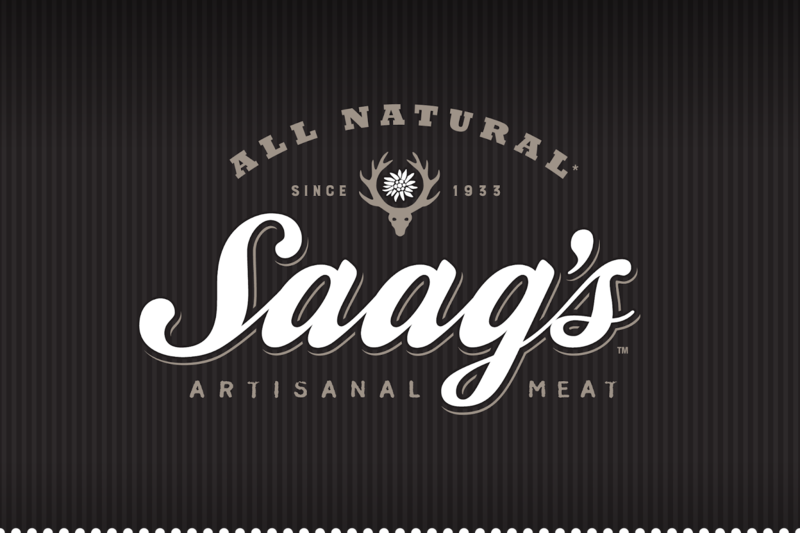 We present the artisanal family recipes and alpine roots through a rustic, yet modern interpretation of a fine European butcher shop.